Born with limb deficiencies (without both legs with few fingers on both hands), when he was a young child he used to use prostatic legs but did not like to use it and started using a skateboard to move. He met wheelchair rugby when he was 11 and found happiness. At the age of 12, he made the state squad and the next year made the Australian national team. Since then, he started to build up his brilliant career.He competed in the 2004 Athens game, he was the youngest Paralympian. In 2008 Beijing he won a silver medal and in 2012 London, he made his 160th goal during the games and won a gold medal. In 2016 Rio, it was a tough game with Canada, USA and Japan but won a gold medal again. 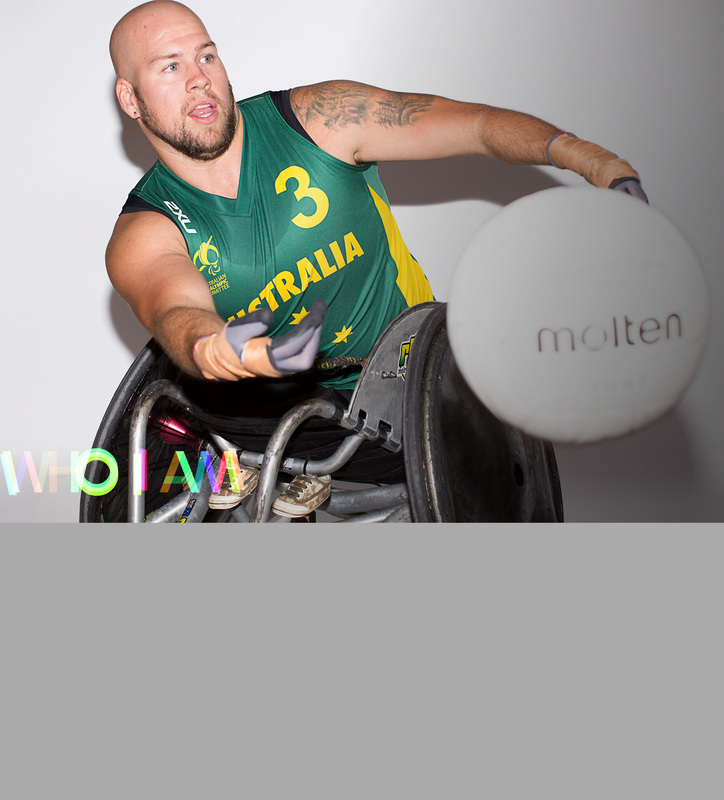 Wheelchair Rugby had been said “the most dangerous sport”, “murder ball”, the Australian rugby team has been the strongest team for a long time. Batt’s tackle skill, speed and tactics are undisputed to be the world to player. On his days off, he enjoys water sky and motorbikes. “Anything’s Possible” is his motto. The heavy tank that leads the Australian team to victory will show his essence.